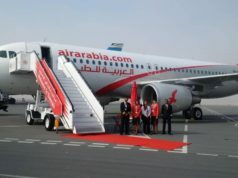 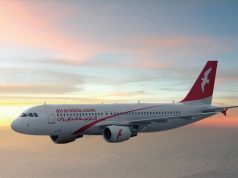 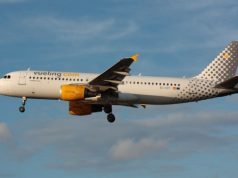 The Irish low-cost airline company will provide two weekly flights between Tetouan and Malaga. 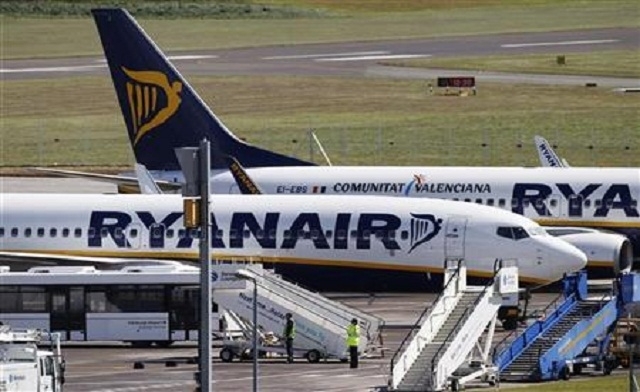 Rabat – Low-cost airline Ryanair announced on Thursday its plan to launch the first flight from Tetouan in northern Morocco to Malaga, Spain. 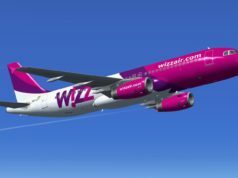 The company will launch the flights in April as part of its 2019 summer program. 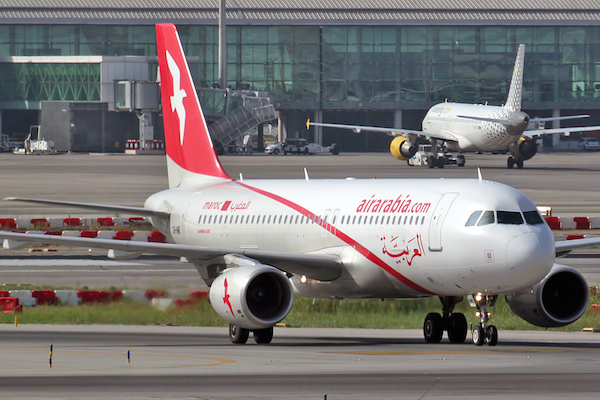 According to MAP, the company announced that it has transported more than 139 million passengers in 2018, a new record despite its flight cancellation crisis over the summer. 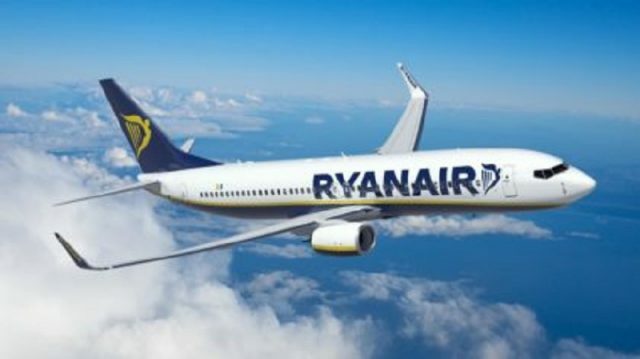 Ryanair serves all the major cities in Morocco except Casablanca: Agadir, Fez, Marrakech, Nador, Oujda, Rabat, and Tangier.